Ready to learn about the basics of Pulmonary Function Testing? This study guide has practice questions that correlate well with Egan’s Chapter 20. Ready to learn about Solutions, Body Fluids, and Electrolytes? This study guide (for Respiratory Therapy Students) has practice questions that can help. Ready to learn about the Cardiovascular System? This study guide (for Respiratory Therapy Students) has practice questions for Egan’s Chapter 10. Ready to learn about Obstructive Lung Diseases? 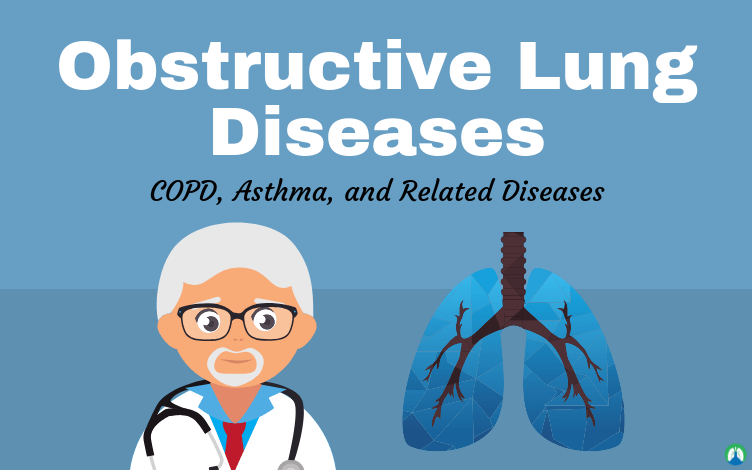 This study guide covers COPD, Asthma, and Related Diseases that cause lung and airway obstructions. 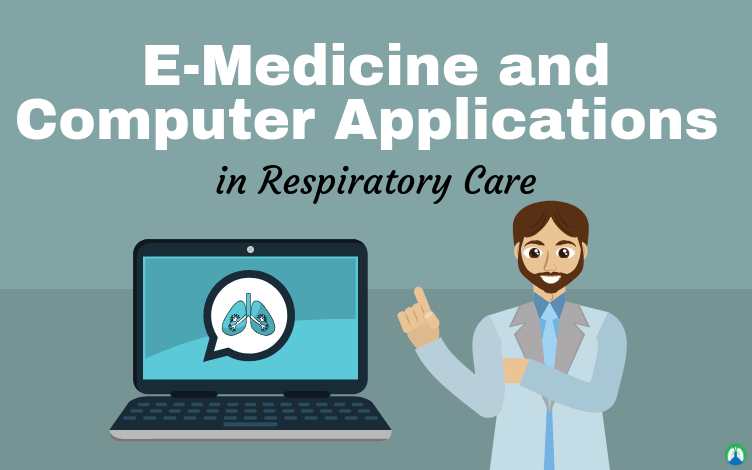 Ready to learn about E-Medicine and the Computer Applications that are used in Respiratory Care? This study guide goes with Egan’s Chapter 7. Ready to learn about the Physical Principles of Respiratory Care? This study guide has practice questions that correlate well with Egan’s Chapter 6. Ready to learn about Lung Infections and the Principles of Prevention and Control? That is what this study guide is all about and covers Egan’s Chapter 4 and 24. Ready to learn about Airway Clearance Therapy? This study guide (for Respiratory Therapy Students) has practice questions from Egan’s Chapter 43. Looking for a study guide on Lung Expansion Therapy? These practice questions (for Respiratory Therapy students) can help. Ready to learn about Gas Exchange and Transport? This study guide talks about the Analysis and Monitoring of Gas Exchange from Egan’s Chapter 12 and 19. Ready to learn about Aerosol Drug Therapy? This study guide has practice questions (for Respiratory Therapy students) that can help. Ready to learn about Chest Physiotherapy? 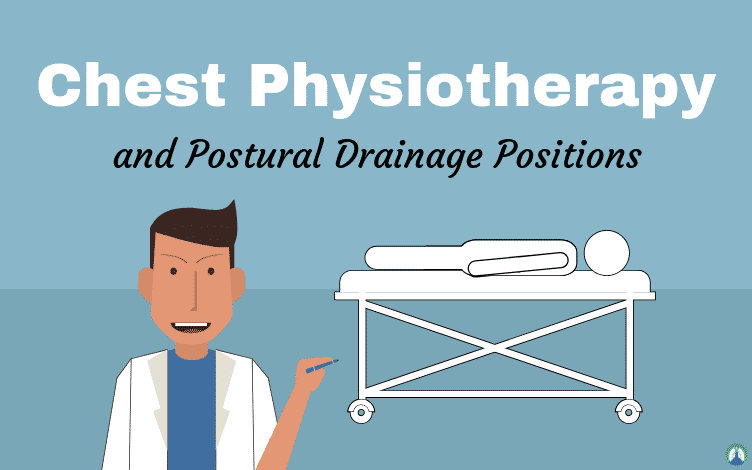 This study guide (for Respiratory Therapy Students) is all about CPT and the Postural Drainage Positions. 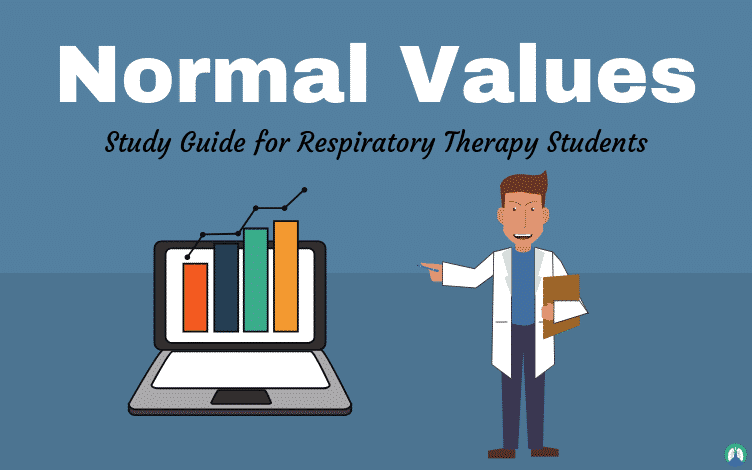 Looking for the Respiratory Therapy Normal Values? This study guide has all the most common values that all Respiratory Therapists should know. Looking for a study guide on Medical Gas Therapy? These practice questions are for Egan’s Chapter 40 and Egan’s Chapter 41 on the storage and delivery of gases. Ready to learn about the Fundamentals of Respiratory Care Research? This study guide (for Respiratory Therapy Students) correlates with Egan’s Chapter 8. As healthcare professionals, we provide the right care at the right time – all the time. Here are the best ways to be an Ethical Respiratory Therapist. Ready to learn about Airway Management? This study guide (designed for Respiratory Therapy Students) is loaded with practice questions that can help. This study guide is all about the Respiratory Management of Trauma, Obesity, Near Drowning, and Burns. These practice questions cover Egan’s Chapter 30. Ready to learn about the Vital Signs in Respiratory Care? This study guide has it all. Respiratory Rate, Heart Rate, Breath Sounds – Learn how to perform a Patient Assesment! Ready to learn about the breathing patterns in Respiratory Care? 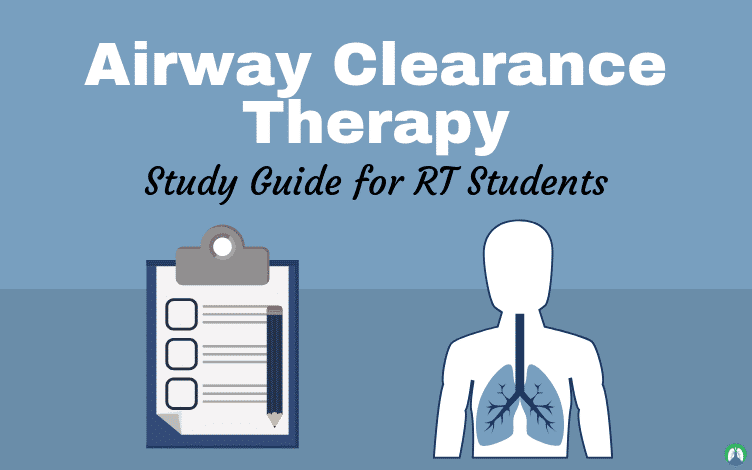 This study guide (for Respiratory Therapy students) has everything you need.